If you are wishing to teach grades eight through twelve Marketing, you must pass the 90 question TExES Marketing Education 8-12 exam. 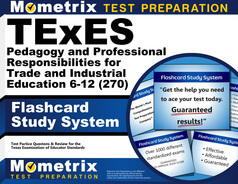 Here at Mometrix, we have dedicated our time and efforts to research the TExES Marketing Education 8-12 exam extensively. Due to this research, we have crafted the TExES Marketing Education 8-12 practice test. 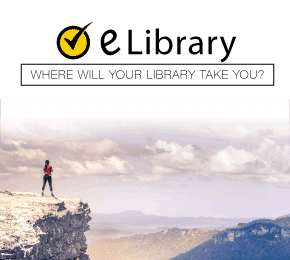 This practice test will comprehensively address the main themes of this test, such as: Foundations of Marketing; Marketing Principles; Business Communication, Problem Solving, and Technology; and Marketing Education Program. 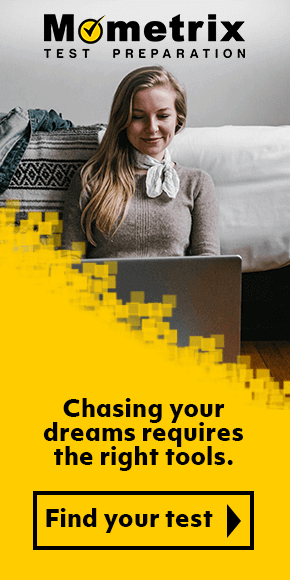 This free practice test, partnered with our TExES Marketing Education 8-12 study guide, will ensure you improve your chances of passing the TExES Marketing Education 8-12 exam. Mometrix Academy is a completely free resource provided by Mometrix Test Preparation. If you find benefit from our efforts here, check out our premium quality TExES Pedagogy and Professional Responsibilities for Trade and Industrial Education 6-12 study guide to take your studying to the next level. 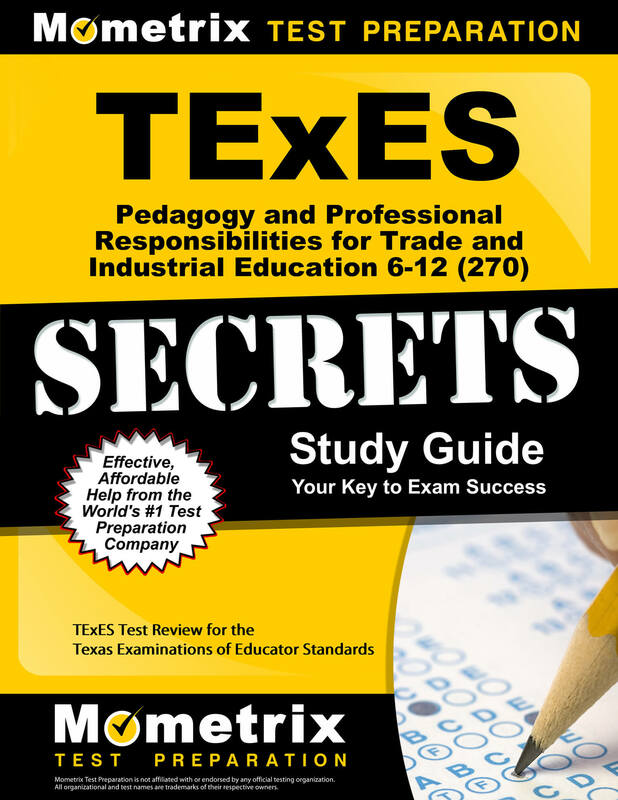 Just click the TExES Pedagogy and Professional Responsibilities for Trade and Industrial Education 6-12 study guide link below. Your purchase also helps us make even more great, free content for test-takers.